The Brother Work Smart Series MFC-J895DW is the ideal print, copy, scan and fax solution for home, home office or small office needs. This wireless color inkjet all-in-one delivers reliable, high-quality output and enables wireless mobile device printing from your desktop, laptop, smartphone or tablet‡. This easy-to-use, wireless color inkjet all-in-one delivers affordable printing and has a 2.7" touchscreen for effortless workflow navigation. The automatic document feeder, 150-sheet capacity paper tray and bypass tray handle a variety of sizes and specialty papers. Automatic duplex (2-sided) printing helps save paper while the compact design helps save desk space. 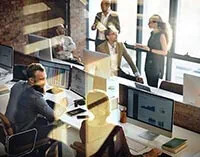 Cloud connectivity lets you print-from and scan-to popular Cloud services directly from the printer‡. There’s no network setup needed for Near Field Communications (NFC) one “touch to connect” mobile device printing and scanning‡. 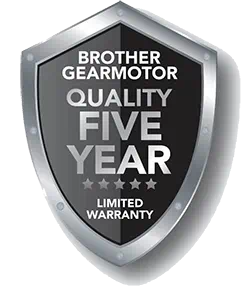 Includes a two-year limited warranty and free online, call, or live chat support for the life of the printer. Simple to connect your way. Versatile connection options with built-in wireless, Ethernet, or connect locally to a single computer via USB interface. Printing as mobile as you are. Print wirelessly from your desktop, laptop, smartphone and tablet‡. Intuitive Cloud connection. Print-from and scan-to popular Cloud services directly from the machine including Google Drive™, Dropbox, Box, OneDrive and more‡. Quickly scan and share documents. Easily scan and share documents using Brother Cloud Apps‡. Easily use Near Field Communications (NFC) print and scan capabilities. No network setup needed for NFC one "touch to connect" mobile device printing and scanning‡. Choose from flexible output options. Get crisp, clear printing on plain paper, photo paper, card stock, and other specialty media. Versatile paper handling. Use the automatic document feeder, bypass tray, or 150-sheet capacity paper tray paper that adjusts for letter or legal-size paper. Helps save money and paper. Automatic duplex (2-sided) printing plus available high-yield cartridges for cost savings. Intuitive 2.7” color touchscreen display. Generous 2.7” color touchscreen enables easy onscreen menu navigation. At your side support. 2-year Limited Warranty and free online, call, or live chat support for the life of your printer. 9.8" x 18.8" x 18.0"
15.7" x 13.4" x 6.8"
Standard-yield Ink, Cyan Yields approx. 200 pages‡. Borderless Printing‡ Borderless printing is available for Letter, 4"x6", 5"x8", 5"x7", A4, A6, 3.9"x5.8" and 5.8"x7.8" paper sizes. Broadcasting (# of locations)‡ B&W only. 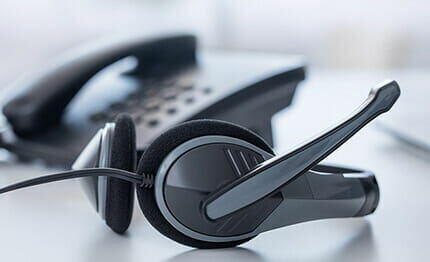 Call Waiting/ Caller ID/ Distinctive Ring Ready‡ Check with local phone company for service availability. Carton Contents‡ Actual yield of starter cartridge will be approx. 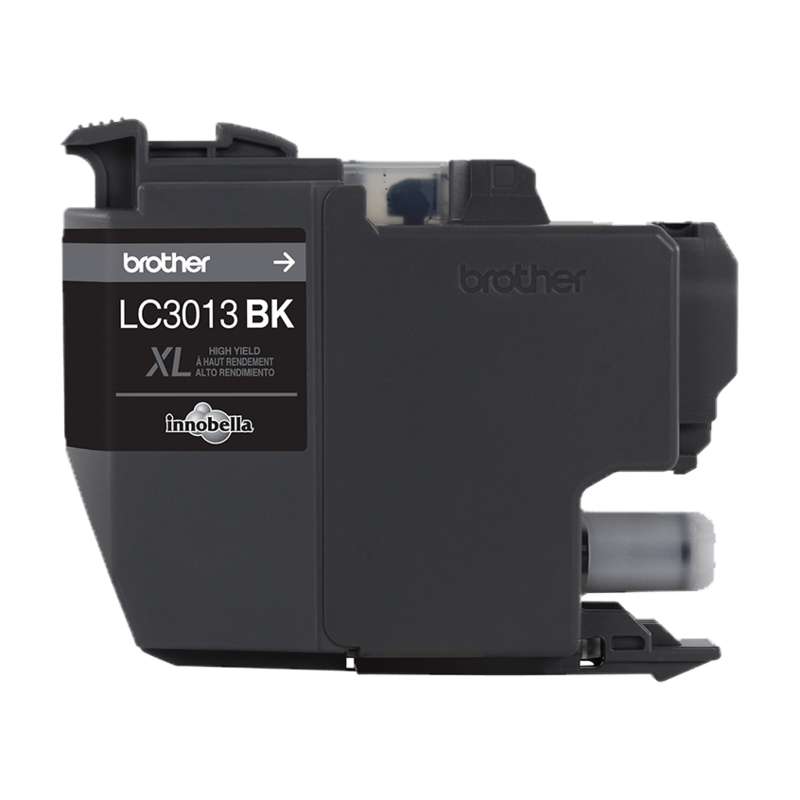 100% of replacement LC3011 series, due to ink system initialization on process. Approximate page yields in accordance with ISO/IEC 24711. Cloud Services (Web Connect)‡ Requires internet connection and an account with desired service. ISO-based Copy Speed (black)‡ Copy speed using ADF. Based on ISO/IEC 24735. 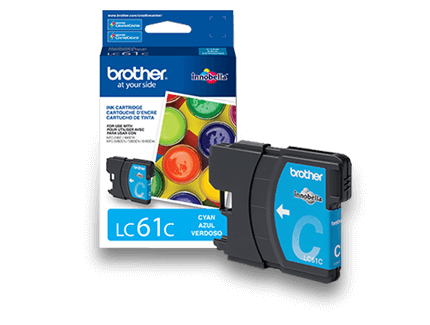 For inkjet copy speed methodology, please visit https://www.brother-usa.com/-/media/files/PPM_page_L2.ashx. ISO-based Copy Speed (color)‡ Copy speed using ADF. Based on ISO/IEC 24735. For inkjet copy speed methodology, please visit https://www.brother-usa.com/-/media/files/PPM_page_L2.ashx. ISO-based Print Speed (black)‡ Based on ISO/IEC 24734 (after first set of ISO test pages). For inkjet print speed methodology, please visit https://www.brother-usa.com/-/media/files/PPM_page_L2.ashx. ISO-based Print Speed (color)‡ Based on ISO/IEC 24734 (after first set of ISO test pages). For inkjet print speed methodology, please visit https://www.brother-usa.com/-/media/files/PPM_page_L2.ashx. Mobile Device Compatibility‡ Requires connection to a wireless network. Near Field Communication (NFC)‡ The mobile device must have NFC capability and run Android OS 4.4 or later. Print Resolution (max. dpi)‡ Resolutions are listed vertical by horizontal dpi. Product Images‡ Images are for illustrative purposes only. USB Direct Interface Additional purchase required.